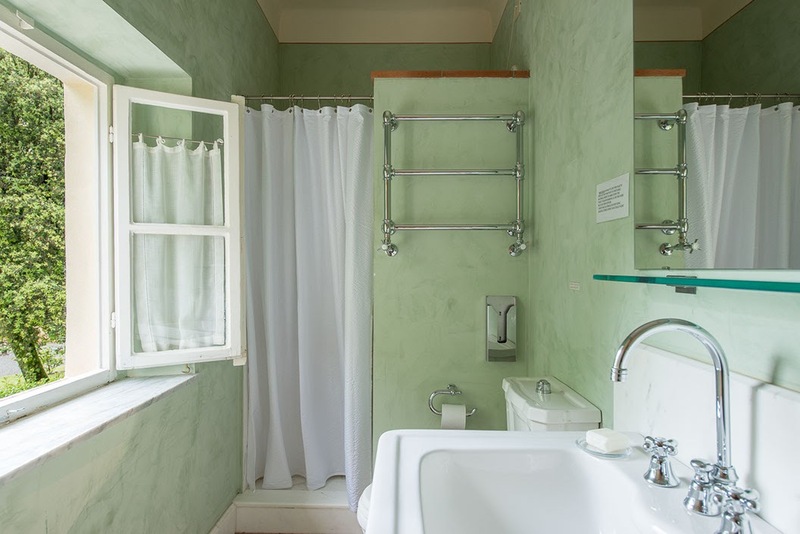 Our beautiful stay is set primarily in a historic villa estate located just north of Lucca. 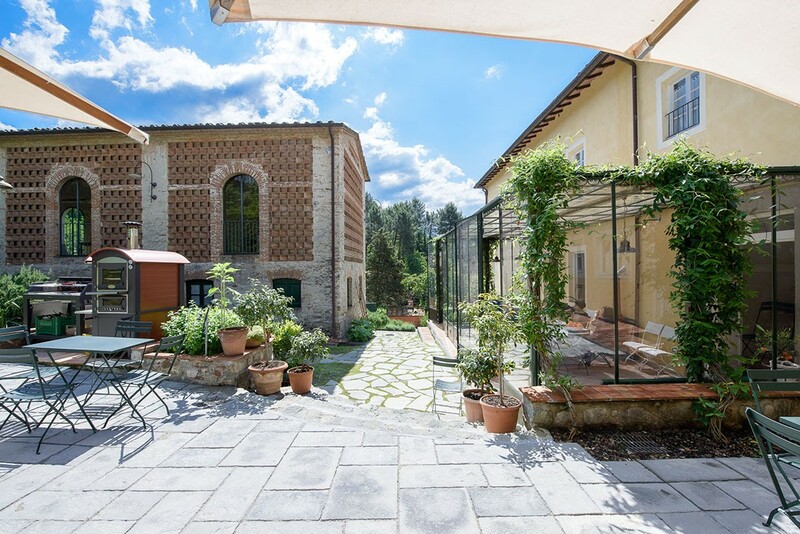 The fashion for country villas as a place to relax and recharge was started in the 14th century. 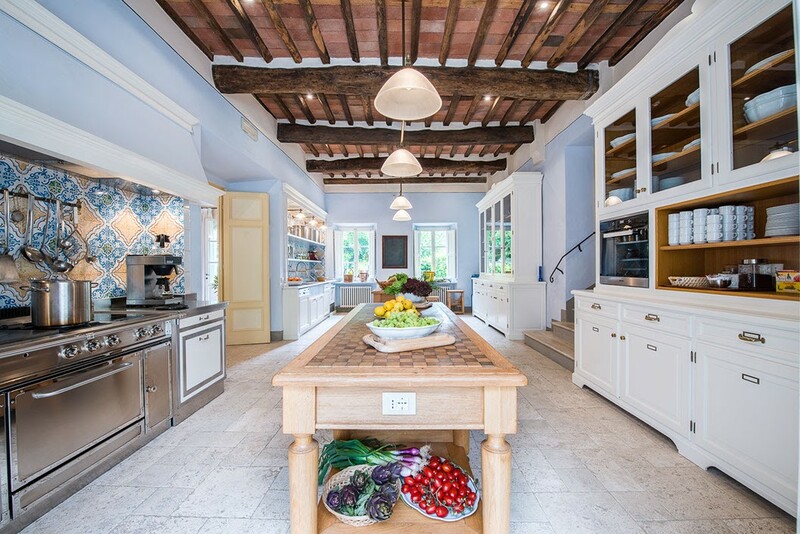 The Villa Bocca Estate is a perfect example of a country retreat for the nobility and was built in 1729. It is set in a huge private country estate of vineyards and olive groves, which still produce wine and olive oil today. 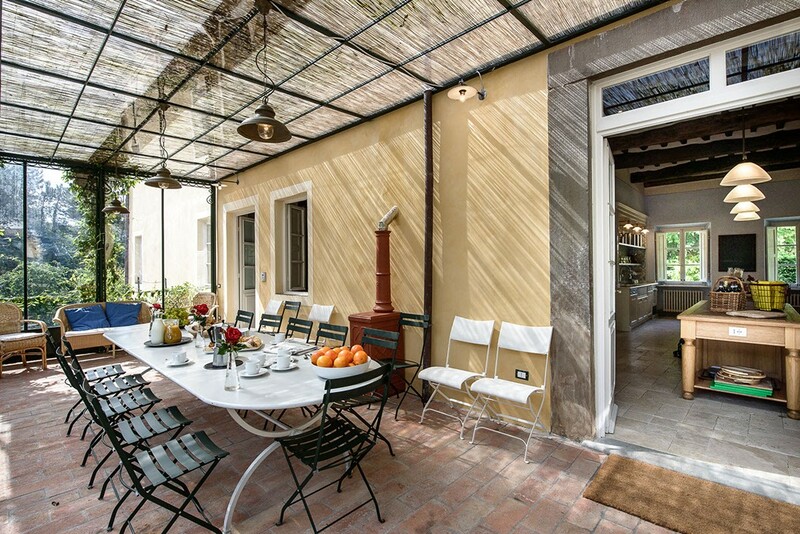 The Villa Bocca Estate is exceptionally spacious and provides a stunning setting. 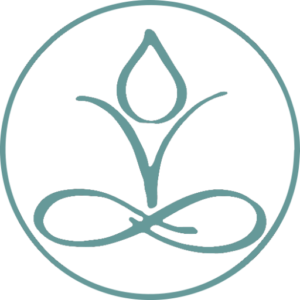 Amy highly encourages all retreat participants to consider a Trip Insurance plan to protect their investment when they decide to book. Visit Amy Annis on Ciao Bambino travel website here! 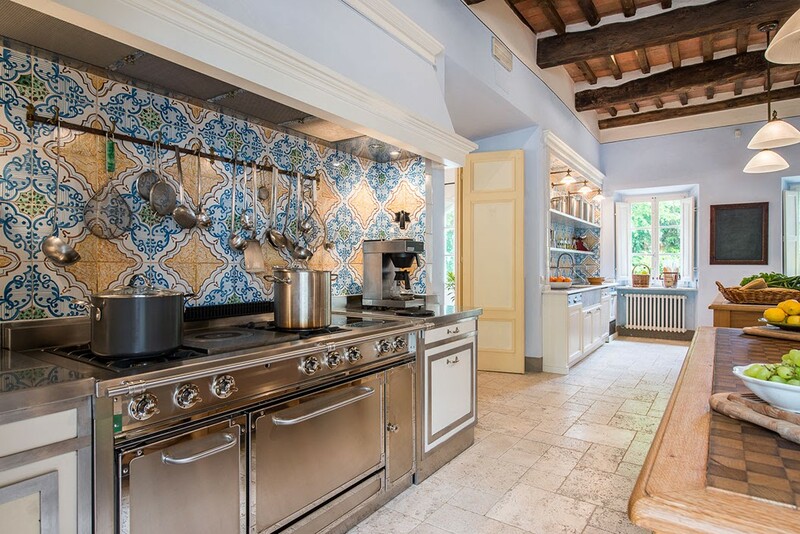 Villa Bocca Dependance is part of a historic villa estate located just north of Lucca. The fashion for country villas as a place to relax and recharge was started in the 14th century. 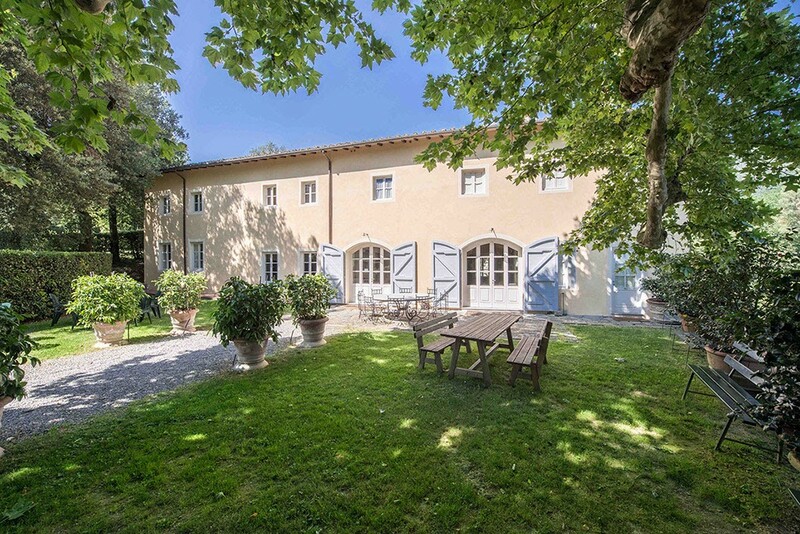 The Villa Bocca Estate is a perfect example of a country retreat for the nobility and was built in 1729. It is set in a huge private country estate of vineyards and olive groves, which still produce wine and olive oil today. 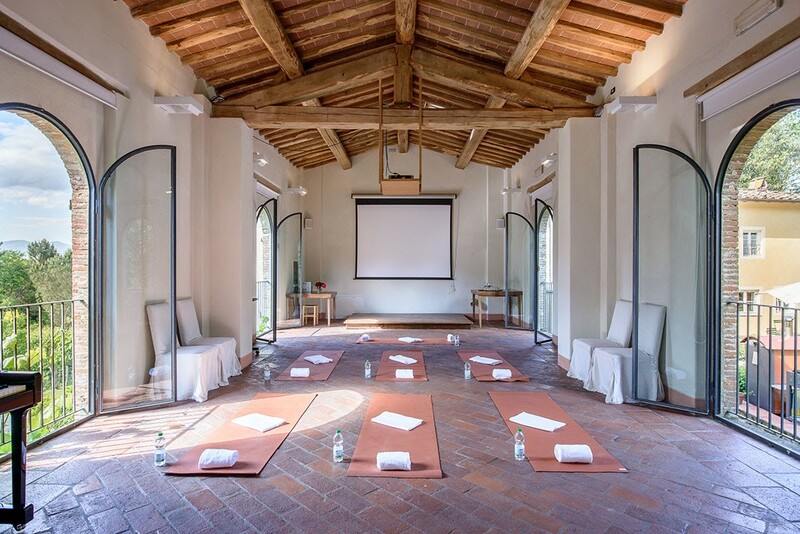 The Villa Bocca Estate is exceptionally spacious and provides a stunning setting for a special event such as a wedding or family reunion. 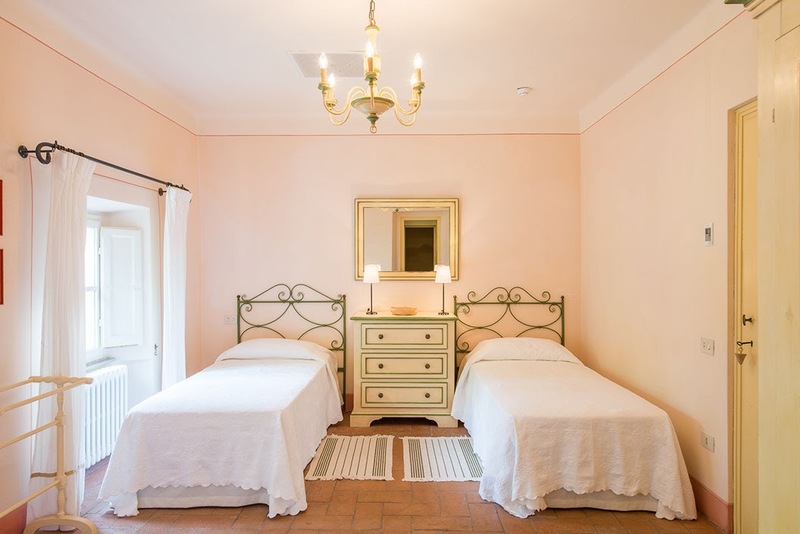 The estate consists of Villa Bocca, Villa Bocca Dependance, Villa Geranio, Villa Maddalena, (other accommodation is also available for very large groups or events). 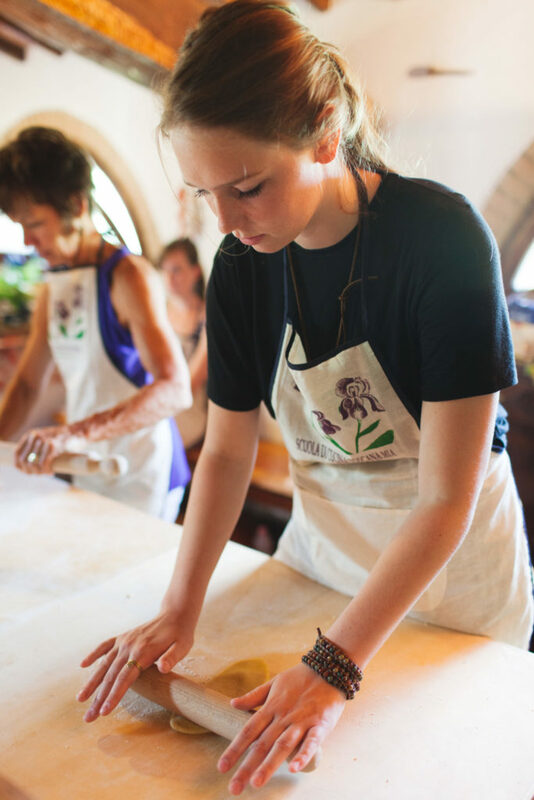 A guided walking tour of Florence on the first day of our retreat with stops to see the architectural highlights as well as some of our guides favorite hidden backdrops to visit artisan shops and a break for Florence’s best gelato. 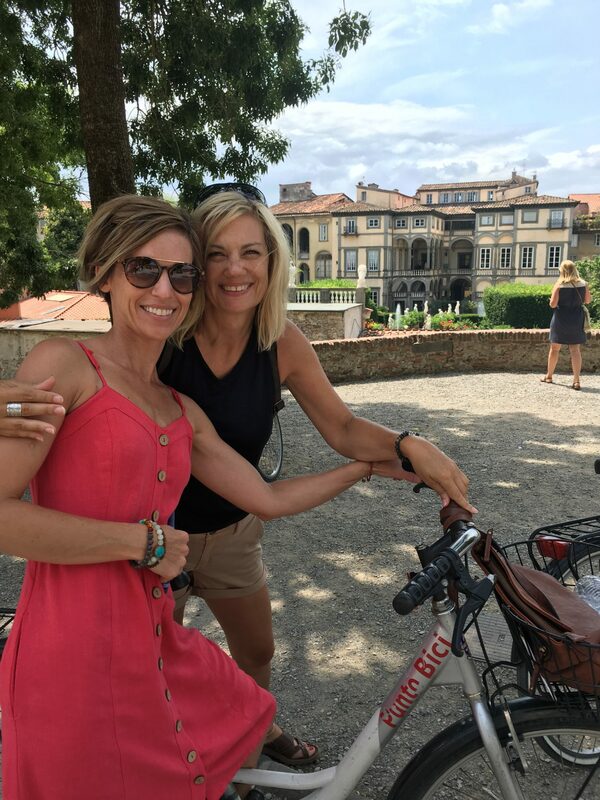 A day trip to Lucca to explore and bike around the ancient walls of the city to enjoy the extraordinary views. 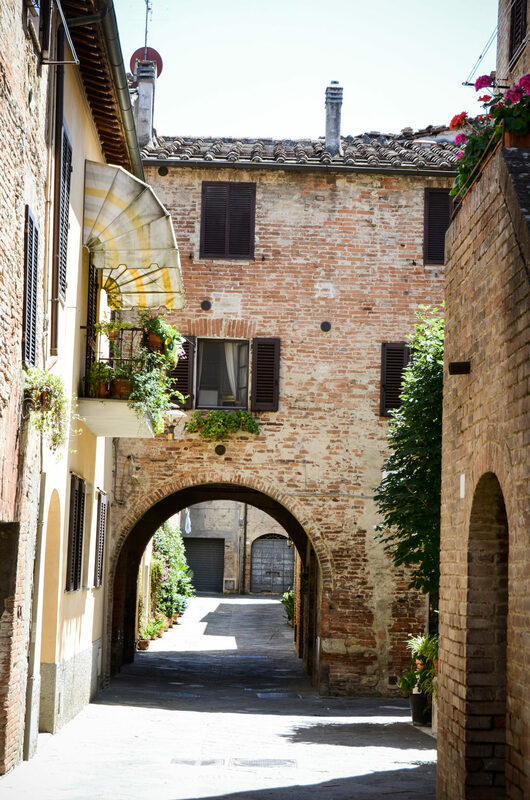 A Chianti wine trip day with a stop to visit (and shop) in the beautiful medieval village of San Gimignano. 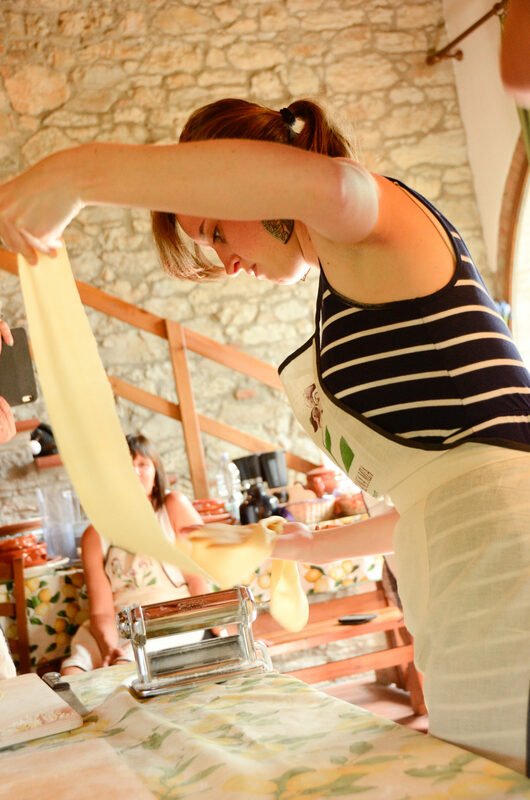 A wonderful cooking class to immerse yourself in the beauty of creating beautiful food, a passion of Italians! 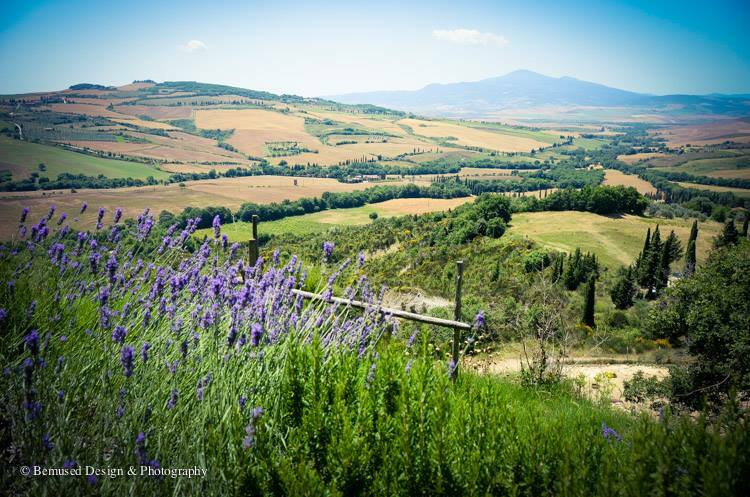 Visits of some of the most unique villages in the Tuscan valley. 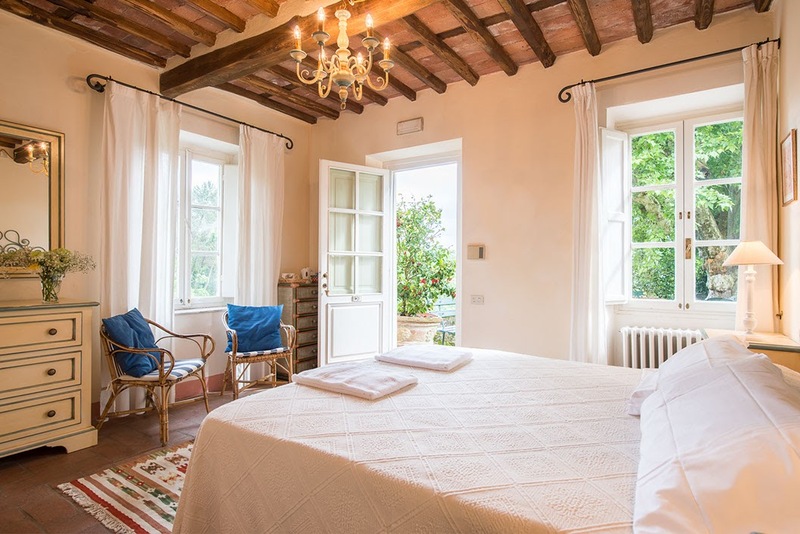 Originally the farmhouse for the main villa, the dependence has been beautifully restored to provide accommodation for large groups. It has a professionally equipped kitchen and pretty dining room for up to 40 on the ground floor. It also has 8 bedrooms and 8 bathrooms. On the ground floor there is 1 double and 1 single bedroom both with en suite bathrooms. On the first floor there is 1 quadruple bedroom, 4 triple bedrooms and a twin bedroom all with en suite bathrooms. It has a pretty patio and outdoor furniture for dining outdoors in summer. It also has a large covered conservatory, which allows for a happy mix of informal dining and socialising. 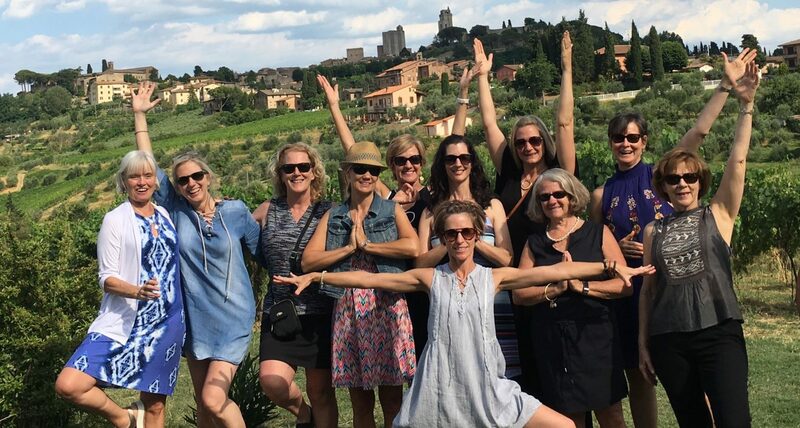 Amy has been leading yoga retreats for many years on Madeline Island and in June of 2014 she began a yearly retreat to Italy to experience an amazing adventure. 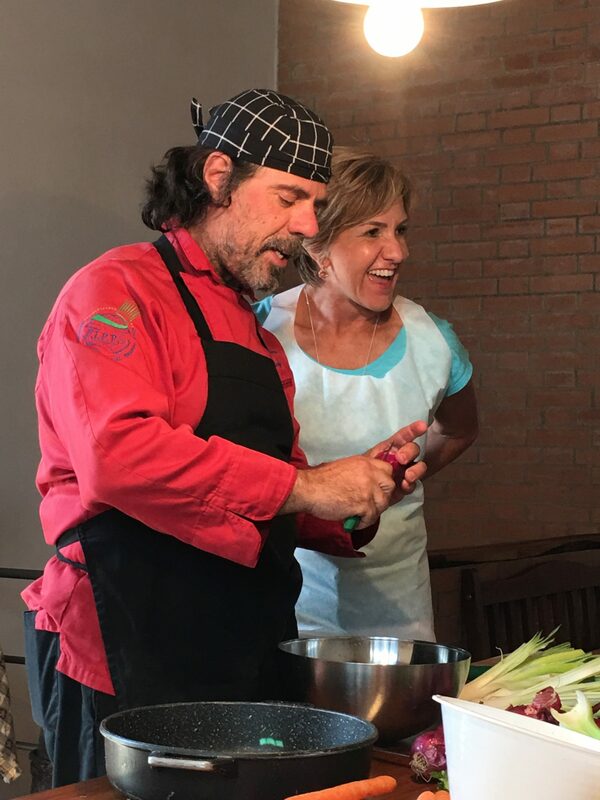 Working with some of the best guides and her favorite people, she is looking forward to re-creating a wonderful adventure for another group. 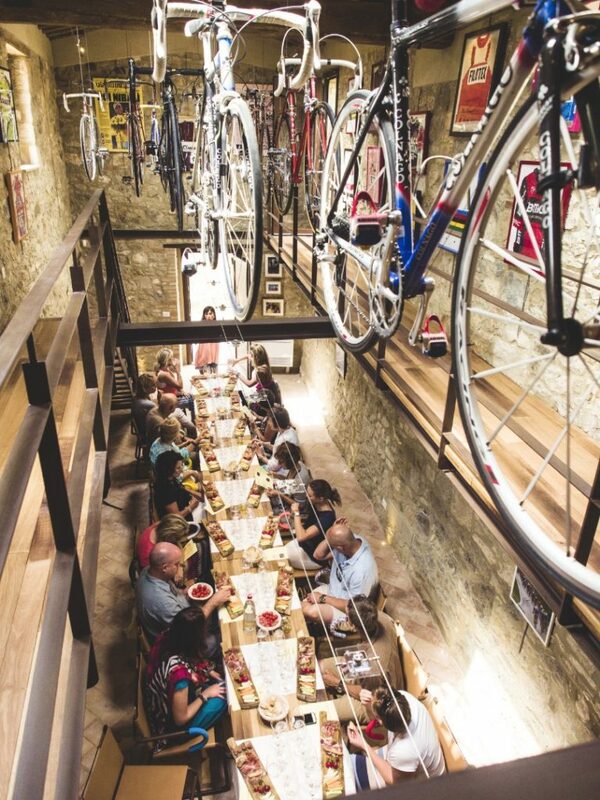 Collaborating with Matt on a cycling retreat is a dream come true.